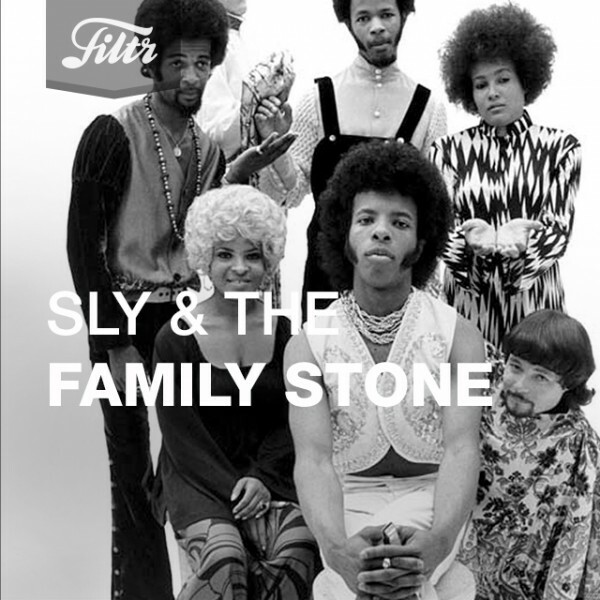 But the bizarre thing is that, even at a remove of half a century, Sly & The Family Stone – a multi-racial and gender united band – are still daring not only subsequent generations of bands but also the wider world to catch up with their vision. 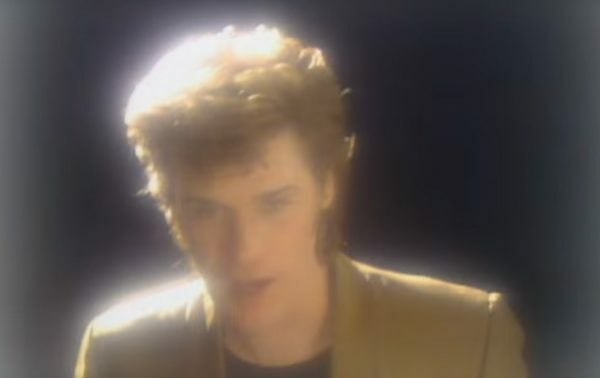 And you can dance to it! Music for the head and the hips rarely gets better than this.